Is there an association between vitiligo and obesity? This just came across my desk – a study investigating the association between vitiligo and body mass index to assess the possible association between vitiligo and obesity. The study, carried out at Kuwait University, and still to be formally published, recruited 400 participants – 200 with vitiligo and 200 without. 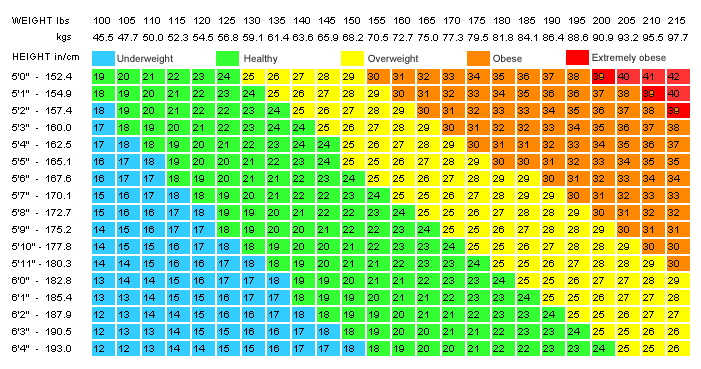 Diagnosis was confirmed by dermatologists and the weight and height of all participants were taken to calculated body mass index – a measure of obesity. The researchers found no significant association between body weight and vitiligo. However, the researchers found that individuals with a high body mass index (obese) tended to have their vitiligo progress faster after onset, than individuals with a healthy body weight. A limitation of this study was that all participants were Caucasian; so we cannot tell if the results are applicable to other ethnicities. Conclusion: Obesity does not appear to increase your likelihood of getting vitiligo, however, it can increase the rate of progression of the patches. 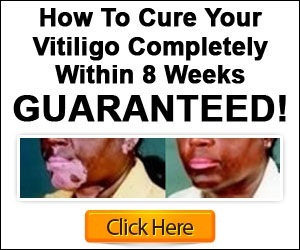 Written by Michael Dawson – nutritionist, health consultant, and author of Natural Vitiligo Treatment System: The Home Vitiligo Cure that Doctors Don’t Want You to Discover. 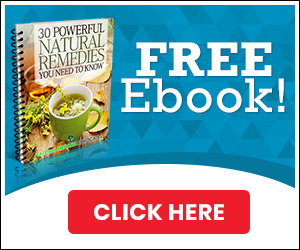 Recommended Article: Does Weight Loss Hypnosis Really Work?